Sumforests final conference “Bridging research, policy and practice for sustainable forest management” was held October 17-18. In 2018 Sumforest will be closed and continues in the framework of the new ERA-NET Cofund project ForestValue. Sant Pau Art Noveau Site was a beautiful place for a conference. 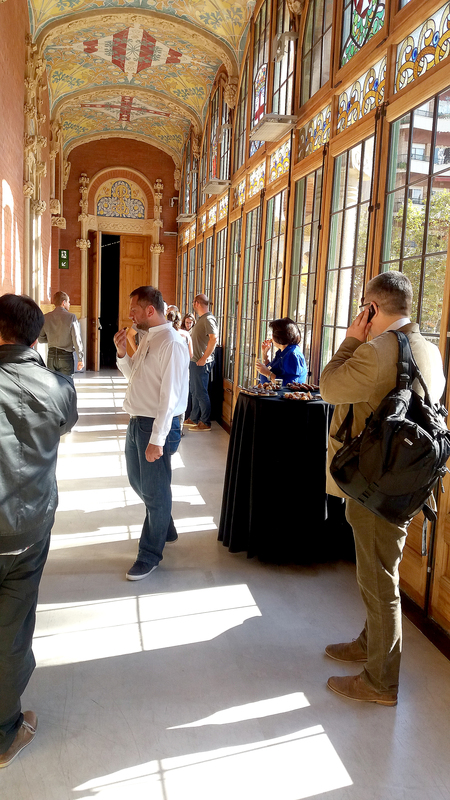 The seven research projects that have been financed by Sumforest were presented at the interesting and well managed conference in the stunning surrounding at Sant Pau Art Noveau Site in Barcelona. The research projects will go on for up to three years, and the Sumforest itself finalizes and merges with others in ForestValue in 2018. 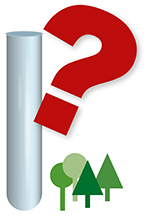 Most of the partners in Sumforest will be partners in ForestValue. SNS Nordic Forest Research, as one of the partners of Sumforest, has taken care of the Sumforest website and will continue that work for three years ahead. That makes it possible for the ongoing projects to update their information with results and activities even after the network itself closed down. 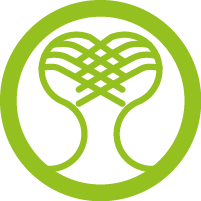 Except for the research financed, Sumforest also contributes to making research international. During this summer there has been a Summer School for young researchers held for three days in June in Minsk, Belarus, and three days in October 13-16 in Barcelona, adjacent to the conference. The 15 female and 10 male participants were from the Eastern Partnership Countries, North African Mediterranean countries and Russia. They represent a wide scope of organizations: academia, research, education, supporting development agencies and so on. During their summer school they learnt how to write research proposals in international research programmes (e.g. H2020). Another focus was laid on networking and communication, for example about making posters and writing job emails. 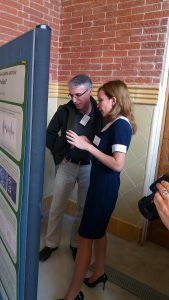 Their posters were shown and presented by the researchers themselves at the pauses and lunches at the conference and it was obvious the summer school had done a good job and that the participants were skilled! From the left: Christine Bunthof, Platform of bioeconomy ERA-NET Actions, Karin Perhans, FORMAS, Annamaria Marzetti, MIPAAF, Baiba Rivza, LAAFS, Petter Nilsen, RCN. Four key partners in Sumforest had the opportunity to discuss the importance of the ERA-NET funding instrument at the conference. That also meant the audience had the opportunity to get answers to their questions and to make their voice heard. Climatic and environmental changes lead to socio-economic and land-use changes and pose challenges for multifunctional demands on European forest resources and their sustainable management. This is why Sumforest was established. 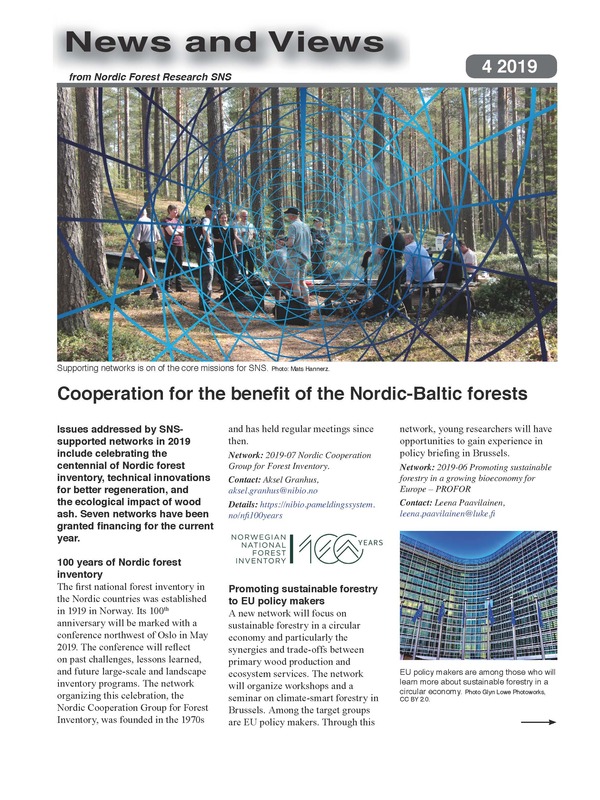 Sumforest is a network bringing together 23 key actors from 15 European member states, three associated states and two international institutions. The aim is to harmonize existing and future research programs and supporting policy decisions relevant to the topic of sustainable forest management and multifunctional forestry. Sumforest finances and coordinates research in the forest area with money from EU and the member countries. Totally Sumforest partners are spending 8,4 million Euros on research projects and 2 million Euros on coordination activities. The money finances seven research projects, but many more – 26 projects – applied for and hoped to be included in the network when the call was launched in 2016. In 2018 Sumforest doesn’t exist as a network anymore, but the organization merges with several other actors in the large new network called ForestValue (see link below).